One of the best (and most painfully awkward) moments of the New England Patriots’ Super Bowl parade came when Bill Belichick took the mic. He thanked fans before breaking out a “no days off” chant. 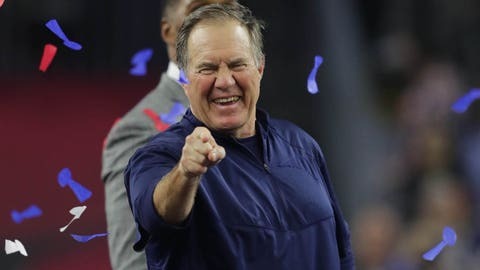 Fans in Boston joined Belichick in the chant, while people on Twitter went berserk over the strangeness of it all. The Patriots obviously thought Belichick’s rallying words were catchy, though. According to ESPN’s Darren Rovell, the team filed a trademark for “No Days Off” on the same day that Belichick started the chant. In addition to “do your job,” the Patriots seemingly have two mantras to live by going forward. That wasn’t the only trademark they filed, either. 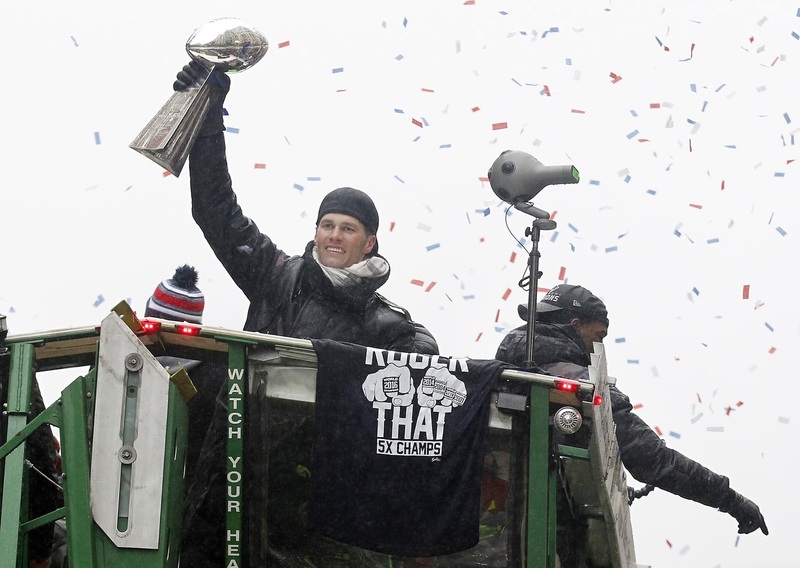 Now that they’ve won five Super Bowls, the Patriots are looking for No. 6. Alas, they filed a trademark for “Blitz for Six,” which doesn’t completely roll off the tongue. With the way Belichick’s rallying cry took off on social media, don’t be surprised to see “No Days Off” on T-shirts throughout New England.